Comments: Easy to grow in average garden soils. Will lodge if not pinched two or so times by mid-July. 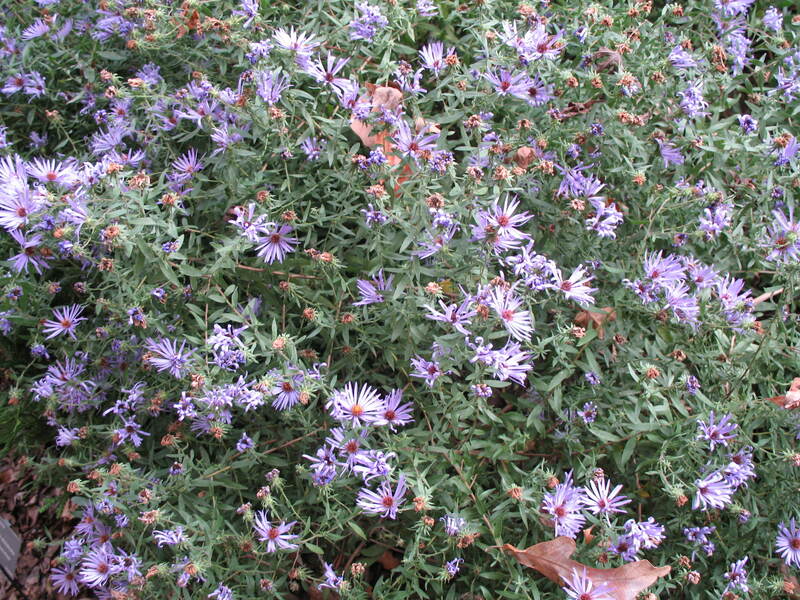 Excellent for fall flowering. Needs full sunlight and a well drained soil. Dig and separate plants in late winter through early spring.